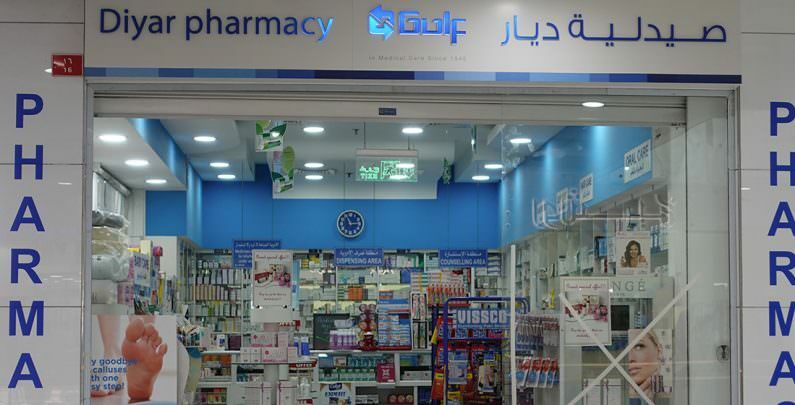 Diyar Pharmacy is conveniently located in Saar Mall. Keep Up To Date With GCT's Latest Work. GCT mainly looks after the sales and service of medical, scientific, educational and industrial equipment and supplies. Copyright © 2019 Gulf Corporation for Technology. All rights reserved.